FG. 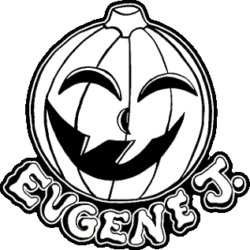 Freaks - Eugene J. 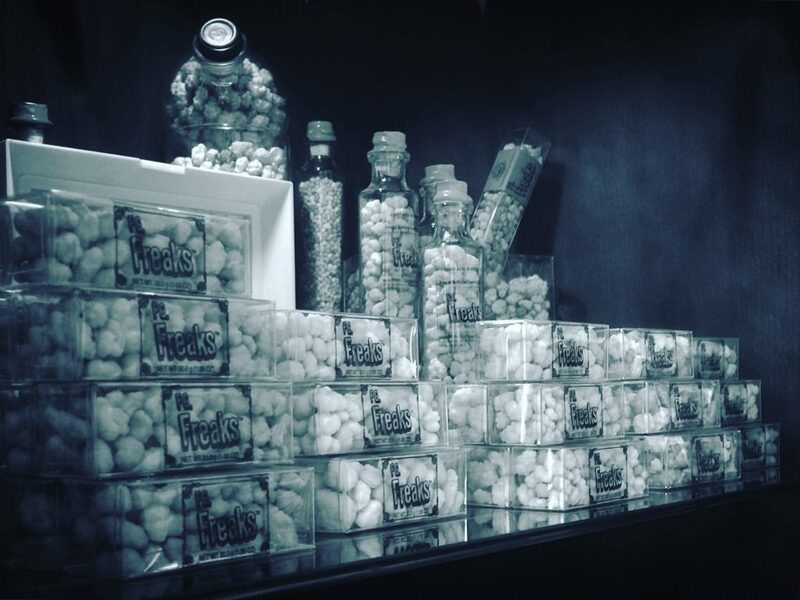 Candy Co.
Presenting candies of Wonka’s chief rival: Fickelgruber (FG.). FG. 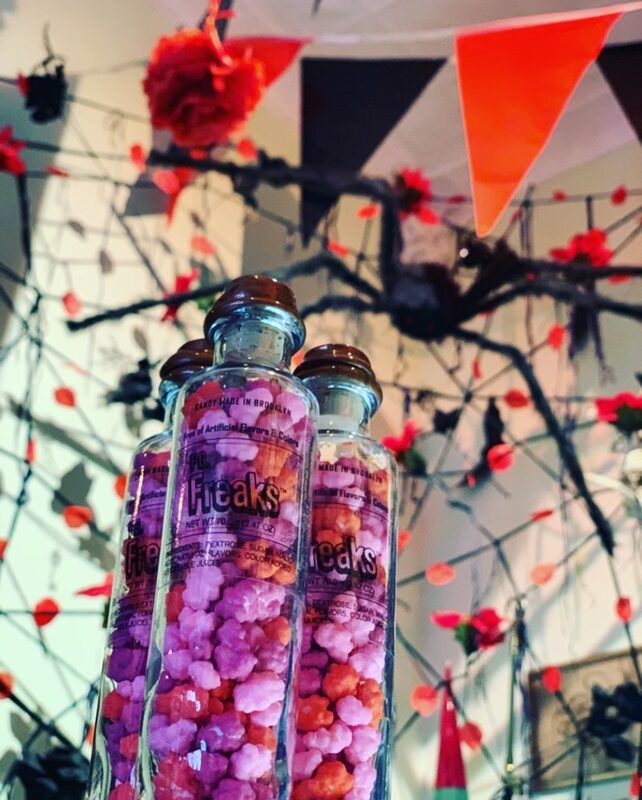 Freaks™ are slightly sour, crunchy hard candies similar to Nerds® but bigger and with a bumpy shell. They are made with natural flavors and natural colors. 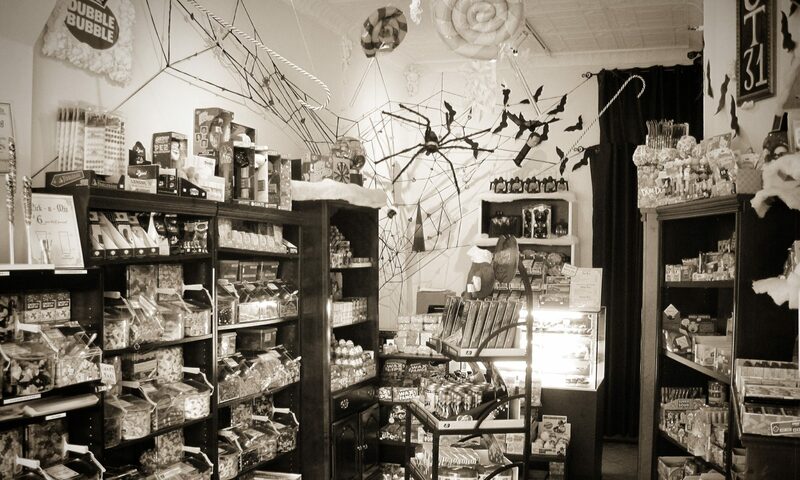 Currently, all of our candies are offered exclusively in-store. 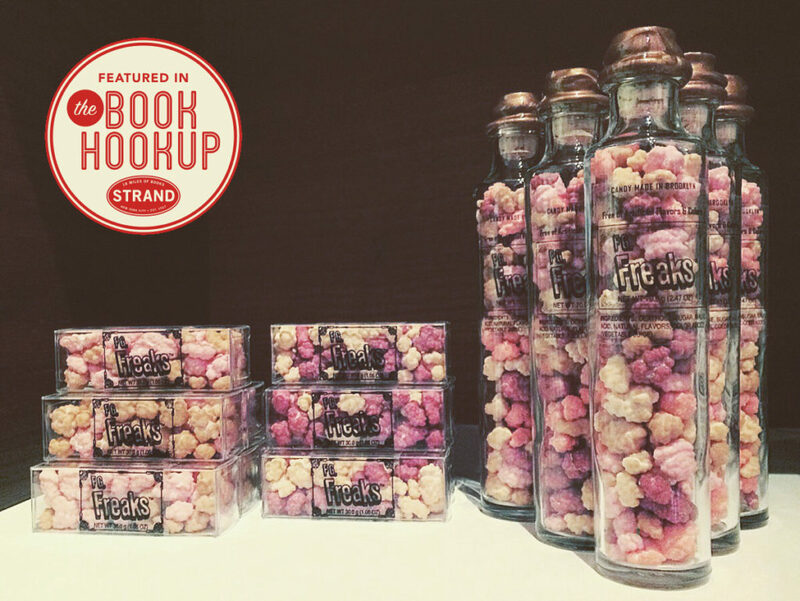 Please visit our little *empire* in Brooklyn, NY where you can find these and other treats. 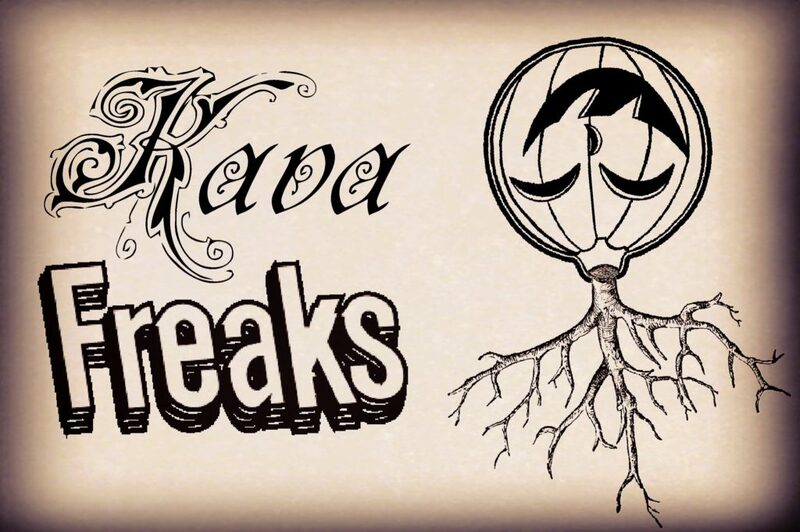 * Kava Freaks are an adult variety made with kava root. The taste is slightly bitter, numbs the tongue, and helps relieve stress and anxiety.